Kapamilya! Here’s another call offer from ABS-CBNmobile. 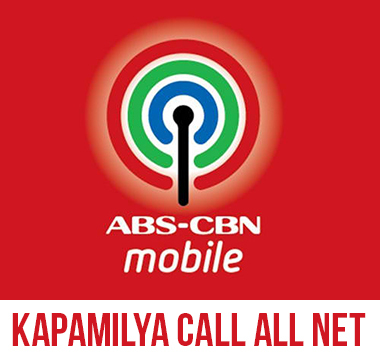 The ABS-CBNmobile Kapamilya Call All Net Promo is now available where their avid subscribers can avail a call rate of Php5.00 to all networks. Register to Kapamilya Call All Net Promo for only Php20.00 valid for 2 days. Say Hello to your friends and family and stay connected with them. If want to learn more about ABS-CBNmobile unlimited text promos, you can visit www.abscbnmobile.com or ABS-CBNmobile Facebook page for more details and latest updates.